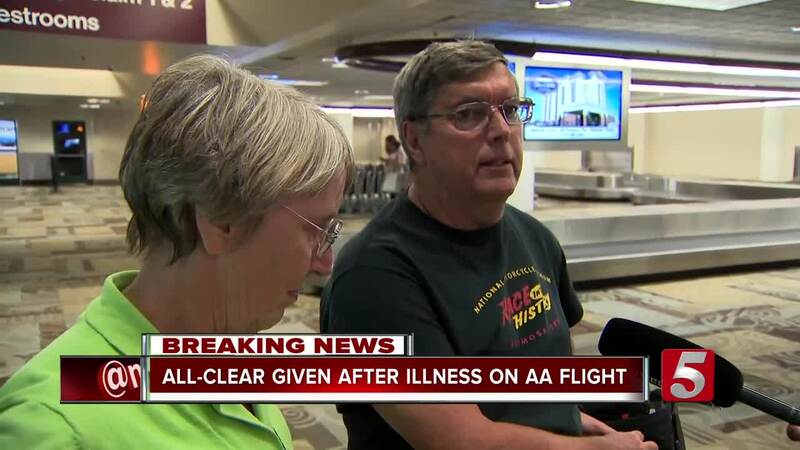 A passenger on board an American Airlines flight from Los Angeles to Nashville was evaluated after reporting a serious illness. 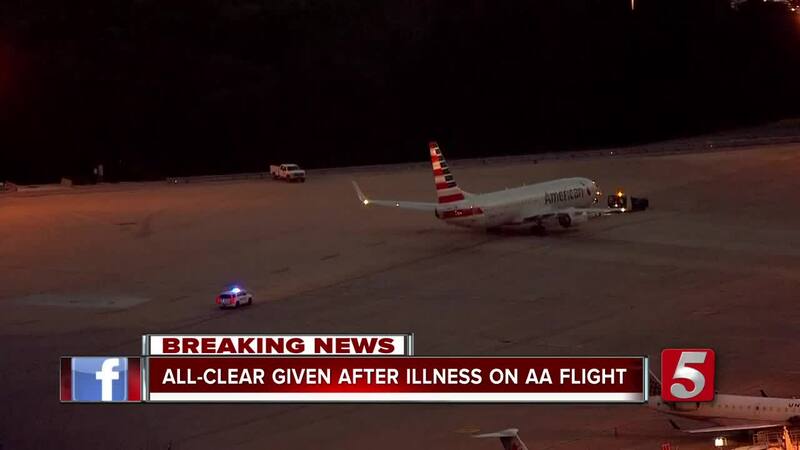 American Airlines officials confirmed to NewsChannel 5 that Flight 1289 landed around 5 a.m. Thursday with an ill passenger. Former Governor Mike Huckabee was apparently on the plane and tweeted about his experience. The plane landed in Nashville and officials evaluated the passenger. Airline officials said it’s protocol for paramedics to meet the plane on ground before it’s taken to the gate. Other passengers had to remain on the plane until an all-clear was given. Nashville airport officials tweeted that the passenger had been cleared to fly by a doctor but did not have paperwork. Other passengers were held by airport police for safety purposes until they confirmed it with the doctor.